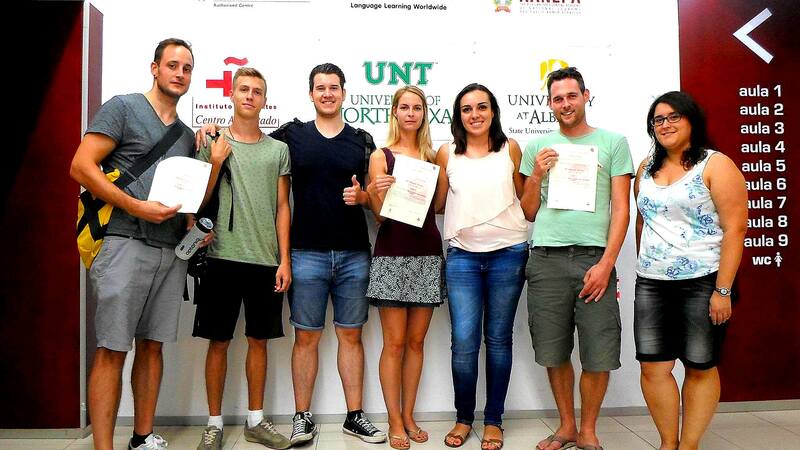 AIP Languages offers the chance to enjoy a wonderful educational holiday, combining a top quality Spanish course with a wide range of cultural and recreational activities. 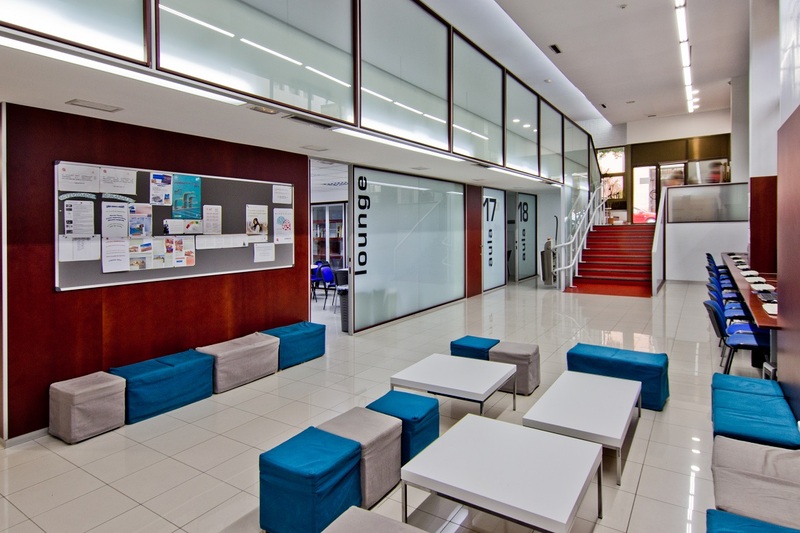 The school is located 15 minutes walk from the historic town centre, within the university campus of ​​Valencia, a very safe area with a nice atmosphere and, also, with good connections to the beach. 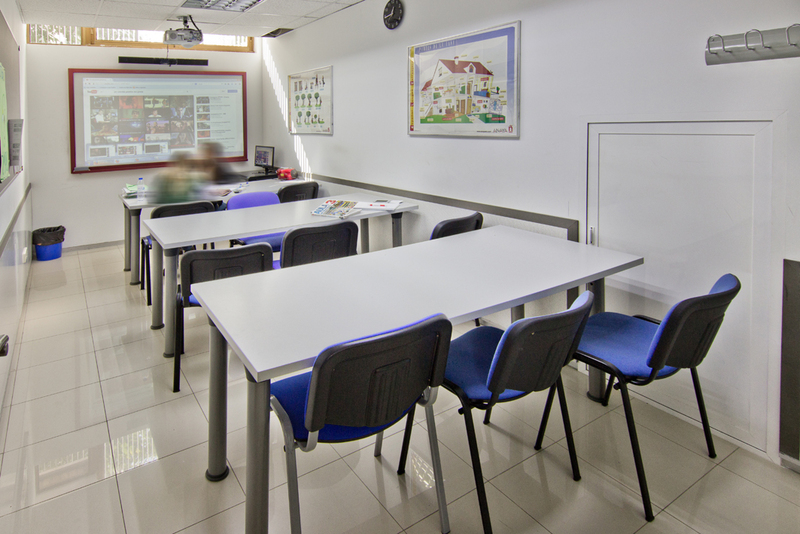 AIP Languages ​​opened new facilities in June 2005, including a computer room, library, screening room for 60 people, and 14 classrooms. 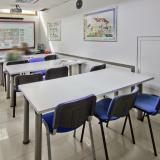 New and modern fully equipped facilities for teaching languages. A group of highly qualified teachers, weekly exams, strict quality control and individual monitoring of each student are some of the pillars on which AIP bases its work, to keep the interest and daily effort of its students. Languages: English, Italian, German, French and Chinese. The school offers courses for all levels and, as well as the lessons, it offers many activities to complement learning in the classroom. Basic: four lessons of 55 minutes a day, Mondays to Fridays. Basic Plus: five lessons a week of Culture with activities added to the Basic Course. Business: one additional lesson added to the Basic Course, five days a week. The students must have an intermediate level of Spanish. Business Plus: five lessons a week of Culture with activities added to the Basic Course + Business. 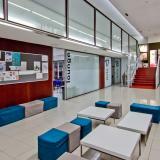 DELE: one additional lesson added to the Basic Course to prepare for the D.E.L.E exams of the Instituto Cervantes. DELE +: preparation for the exam and five lessons a week of Culture with activities. One to one: the total number of lessons will depend on the specific needs of each student. Programme of practice sessions: combines Spanish course and practice sessions at companies in Valencia. Students must have an intermediate level of Spanish and qualifications or experience in the professional field of the company. The school offers accommodation in apartments to share and families. In both cases, the houses are well equipped and located in the city centre, with easy access to the school. Families are chosen following a rigorous selection process, ensuring people have years of experience dealing with students. This option provides a unique opportunity to practice the language. On the contrary, if the student prefers to have more independence during their stay in Valencia, AIP recommends accommodation in an apartment shared with other students from the school. AIP also offers accommodation in hotels and dormitories, for more details, interested students should contact the school. AIP Languages has a cultural guide, specialising in tourism, responsible for the cultural and leisure activities. Excursions, weekend trips, mountain activities, etc.